Should I Raise My Rental Rates? 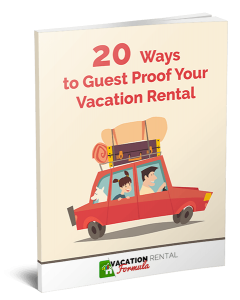 When Should You Claim On A Vacation Rental Damage Deposit? 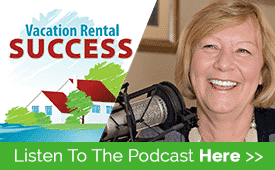 Is Your Vacation Rental Packaging Attractive?